Welcome to our Nourish Me Juice Cleanse Retreat! A juice cleanse is a highly effective way to flush out toxins, boost your immune system and infuse it with fresh energy. We’ve designed this weekend retreat to nourish you with a wide variety of nutrient packed cold-pressed juices, super-food smoothies, elixir shots and healing potassium broth. All liquid Nourishment has been carefully created and prepared to help detoxify your system and promote natural healing that will nourish your cells and get you back to feeling your very best. We have collaborated with some of the best well-being practitioners on the island that will offer you a unique range of treatments and therapies to compliment your experience and enhance the detoxification process. You will be introduced to healthier habits and be given new tools and knowledge that you can take home with you. Every juice will give your body a concentrated shot of vital nutrients, vitamins and minerals in an easily absorbed form. Eliminating solids for a few days will give your digestive tract a rest, cleanse your colon, and free up vital energy normally used for digestion, to help heal you on the inside. The effects are felt quickly, not only in increased energy levels and the shedding of a few unwanted pounds, but your eyes will be brighter, your skin will glow and your thinking will be crystal clear. 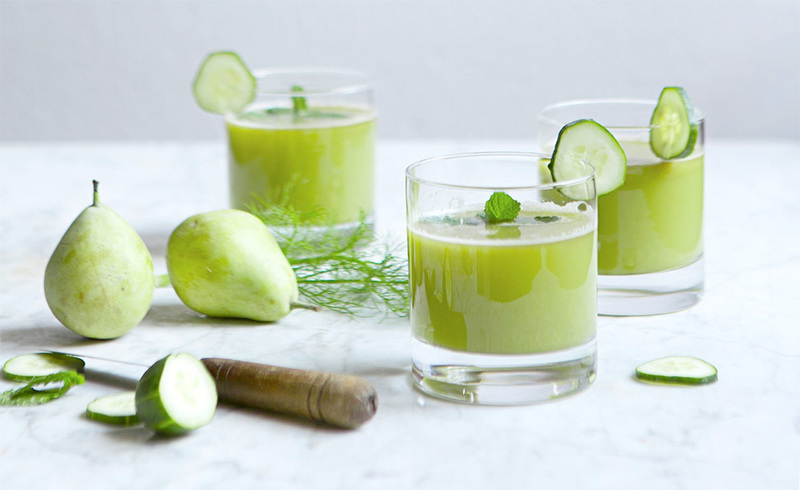 Each day you will enjoy nutrient-packed juices, nourishing super-food smoothies, healing potassium broth and elixir shots. In addition to your liquid nourishment, we’ve hand-picked the best wellness practitioners on the island to offer you a range of restorative and therapeutic treatments to enhance your healing journey. I absolutely LOVED the Juice Cleanse Retreat! Treating myself to 4 days of really nourishing my body and mind really made a huge difference and left me energized and glowing before our busiest season. I felt taken care of and totally spoilt by all the Nourish Team, and really enjoyed the amazing juices (that I already stared to make at home! ), the beautiful location, the daily yoga and meditation sessions, and the outstanding service. Last but not least, I learnt a lot of easy tips on how to improve my daily habits. Thank you to the amazing Nourish team for designing such a beautiful experience! Totally recommended! The 4 days of juicing, nourishment and healthy activity left me feeling sparkly and energized. The accommodation, wonderful care and service that you provided could not have been better. The treatments were uplifting and highly beneficial. Add to all of this the great support and encouragement of all present at the weekend. You girls have found a truly winning formula. I am following the great tips and recipes provided by Suzanne, V and the group which I hope will enable me to adapt a long term healthy lifestyle. Proof of the pudding or should I say juicing! Thank you to the team of Nourish me you were all incredibly caring and a lovely happy group of people. The detox was incredible and I learned a lot about healthy nourishing food. The house is beautiful and I had a very calm relaxing 3 days. The standards were first class. Hopefully I will see you all again. Stay well and safe. Thanks again. An incredible thank you to The Nourish Team for a truly healing experience. I feel truly nourished body, heart and soul. I loved your retreat and totally appreciated your very personal and hands on approach. It was a first juice detox for me and I was pleasantly surprised by the amazing taste of all the juices and shots during my stay. I also found the E – Oil and nutrition work shops incredibly informative! 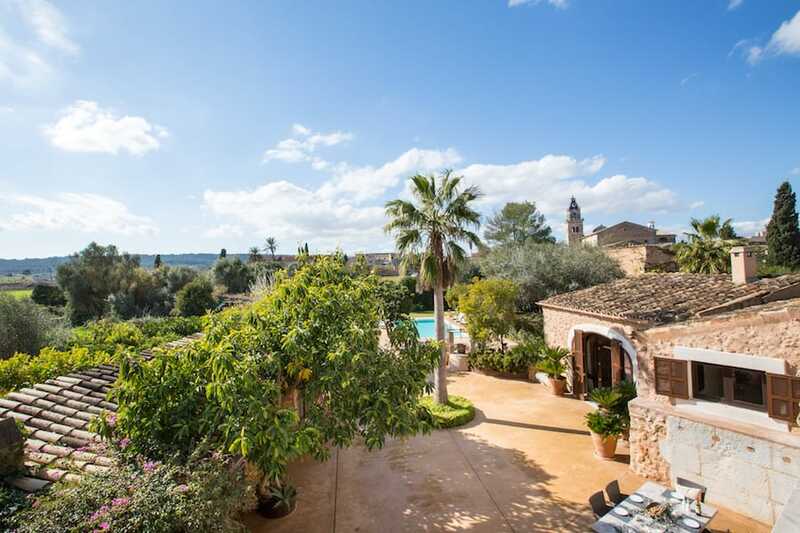 Home for the duration of your Mallorca Juice Retreat is a beautiful villa in the heart of the Mallorcan countryside where you’ll enjoy fresh air, wonderful mountain views and first-class hospitality. 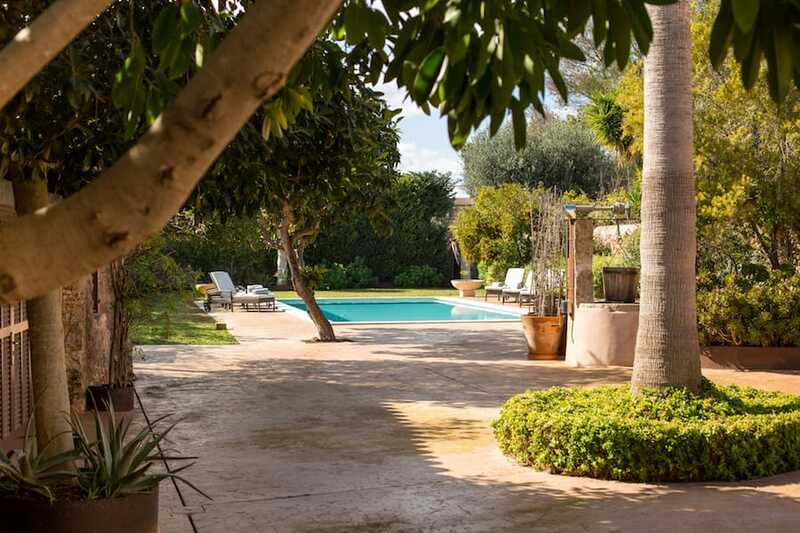 The six-bedroom stylishly renovated property is located in Santa Maria del Cami, an attractive town 20 minutes from the capital Palma. 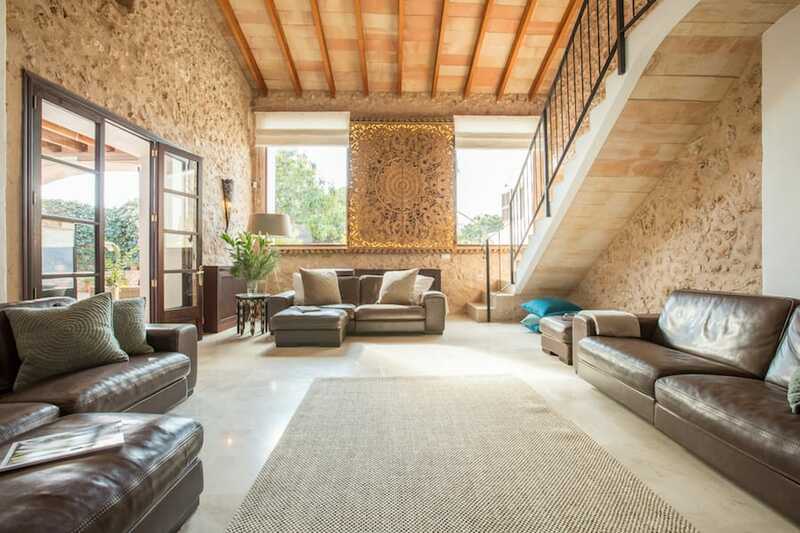 Interiors are bright and modern and include two living rooms with large sofas, one of which leads out to the sunny patio. 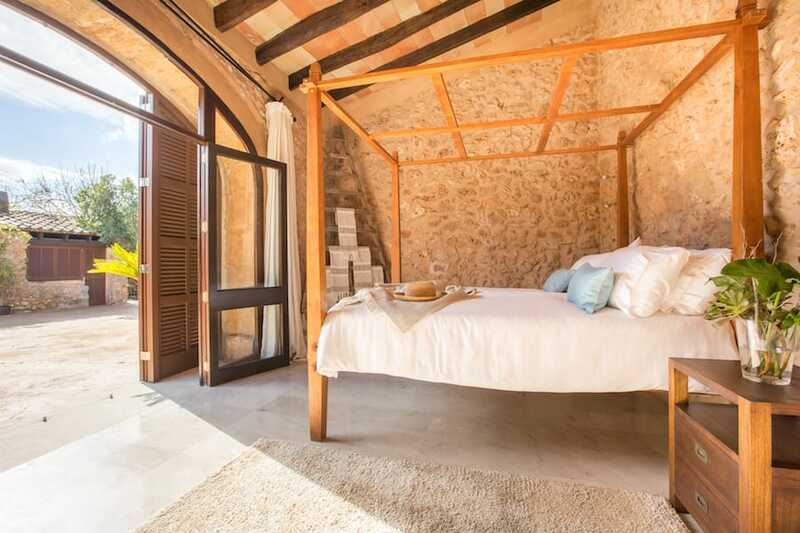 Bedrooms are light and spacious, and furnished with high quality beds and 100% organic cotton luxury linen. Each room offers views of the countryside or over the rooftops towards the town centre. Outdoors you’ll find lots of lovely leafy spaces to rest, relax or read a good book. Sun loungers are arranged on the terraces and the lawn around the tranquil 12-metre pool for those who want to catch some rays. There are various covered dining and lounging areas if you prefer shade, an outdoor hot tub and a sunny upstairs terrace with comfortable cushions for chilling out. Plenty of space to spread out, whether you want privacy or company. Your host, V, has 25 years experience in high-end hospitality, so you can expect exceptional service. Following her own cancer diagnosis V added numerous wellness and complementary therapies and practices to her daily routine with excellent results. Now cancer-free, she is passionate about helping others to live more nourishing lives. 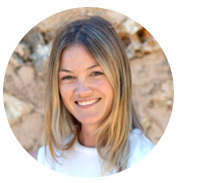 Her juice retreats Mallorca blend her hospitality background with her knowledge of different wellbeing practices, creating memorable experiences and improved health and happiness for her guests. 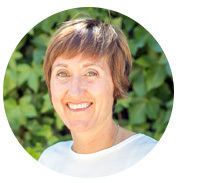 Pippa brings years of experience in hospitality, including three years working on yachts, to the retreat. She knows from personal experience how incompatible long working hours and extensive travel can be with maintaining a good health and fitness routine, yet is also aware of how much better a good routine makes one feel. 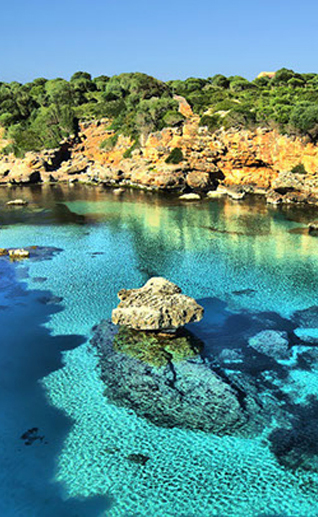 After four years in Australia she is now living in Mallorca and enjoying discovering the many ways there are to nourish oneself on the island, and helping others to find them. 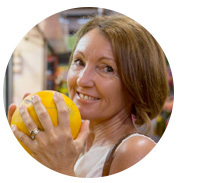 Guiding you through the juice cleanse from a nutritional perspective is Suzanne. 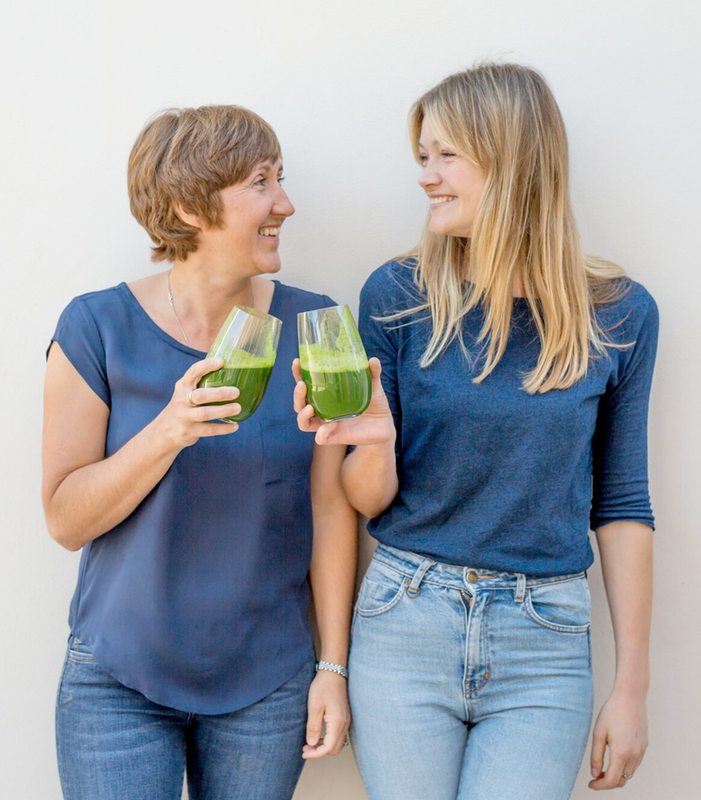 Suzanne trained in Nutritional Therapy at the London at College of Naturopathic medicine and in 2008 founded Vital Nutrition, where she offers private consultations focused on diet and lifestyle improvements to support patients on their journey to optimum health. She also has 25 years experience as a chef and recently trained in raw foods with Matthew Kenney. Suzanne offers regular fun and educational cookery workshops and also cooks for private clients, retreats and training courses. Sandra was first introduced to yoga in 1997, while living in New York. Inspired by the way the practice made her feel, physically and mentally, she completed her first teacher training in 2004 and moved to Mallorca. She opened her yoga studio, Earth Yoga, in 2009 and has now expanded to two studios with a team of 17 teachers. 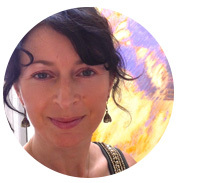 Sandra continues to take training courses, and remains grateful and humble on her yoga journey. Anna and Andy, founders of Peopletree Mallorca, a workshop and retreat space in the foothills of the Tramantana mountains, use different sounds for therapeutic purposes. Anna plays the gong, a healing instrument that works on vibration, something she trained in with Mark Swan in the UK. Together they are very uplifting for the mind, body and soul, whilst working on any blockages you may have on a conscious or subconscious level. Danielle Satya Parla leads breath work classes that uniquely combine western psychology, energetic medicine and intuitive healing - practices that have transformed her own life. Breath work is central to her practice as it not only facilitates healing of the physical body, heart and mind, but also serves an evolutionary function for the spirit. 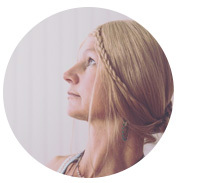 She offers one-to-one breath work sessions, group breathing circles, workshops and retreats in Mallorca and Switzerland. A remedial and Swedish massage therapist, Lizzy trained at the Northern Institute of Massage in Manchester and at the ITEC in Oxford. She works with all sorts of clients, including cycling teams and athletes to prevent injury, and with medical patients pre and post surgery. Her massage practice has evolved over the years, and she uses a range of techniques that include mobilisation, manipulation, remedial and manual lymph drainage massage. 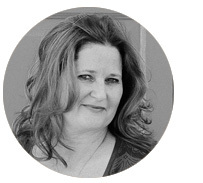 Amanda has spent years studying and practicing Reflexology, Naturopathy and Massage. She is passionate about utilising touch as a powerful tool, understanding it is a fundamental aspect of human connection, communication, and even healing. 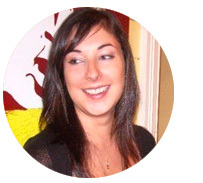 Amanda is trained in many different therapies and techniques, which she combines to suit the needs of her clients. 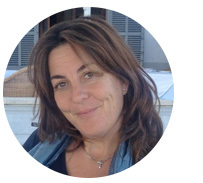 She has many years experience working on Yoga, Meditation, Detox and Wellness retreats in Mallorca and Menorca in addition to running her private practice - Reflexology Mallorca. Ché is our ‘behind the scenes’ person, dealing with all your enquiries and making sure everything is organised seamlessly for your retreat. 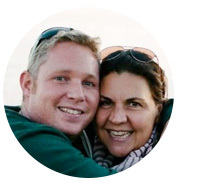 Originally from New Zealand, Ché has worked in the hospitality industry for over 15 years, including time at one of Australia’s premier health retreats. She is passionate about health and wellbeing, and loves incorporating healthy habits into daily life wherever possible. Thanks to Rocio Graves from Let it be cosy for the juice images.